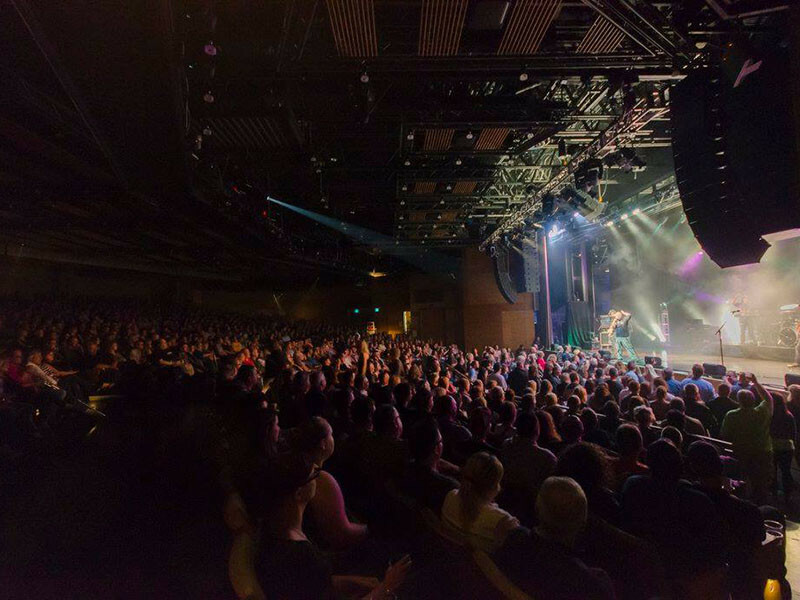 Catch a breathtaking show at the brand new Club Regent Event Centre, an architecturally inspired concert venue, with state-of-the-art sound and lighting. 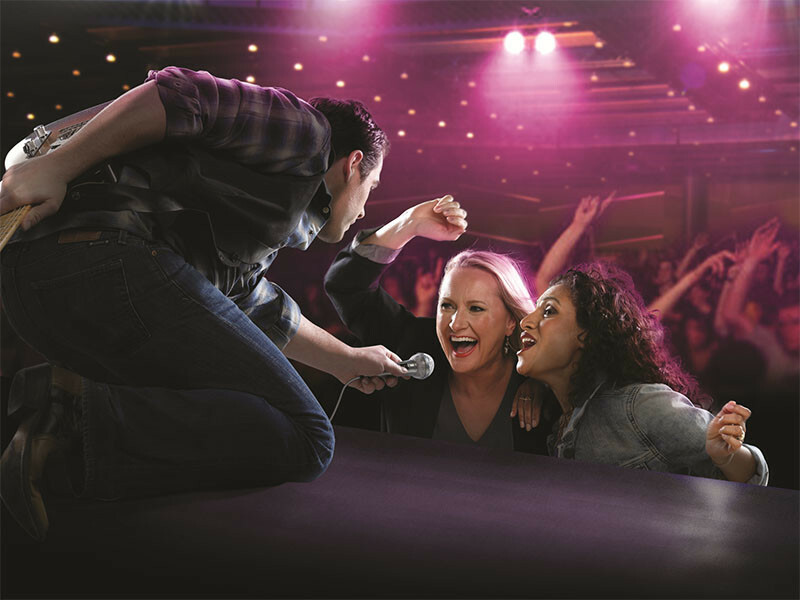 From exhilarating live concerts, to hilarious stand-up comedy performances, our shows promise to entertain! Visit casinosofwinnipeg.com/entertainment for a listing of upcoming shows. The new Club Regent Event Centre adds to an impressive list of draws at Club Regent Casino, including a walk-through saltwater aquarium, world-class cuisine, an impressive array of table games and slots, and a connected hotel. The casino is open Monday to Saturday from 10 a.m. to 3 a.m. and Sunday from noon to 3 a.m.